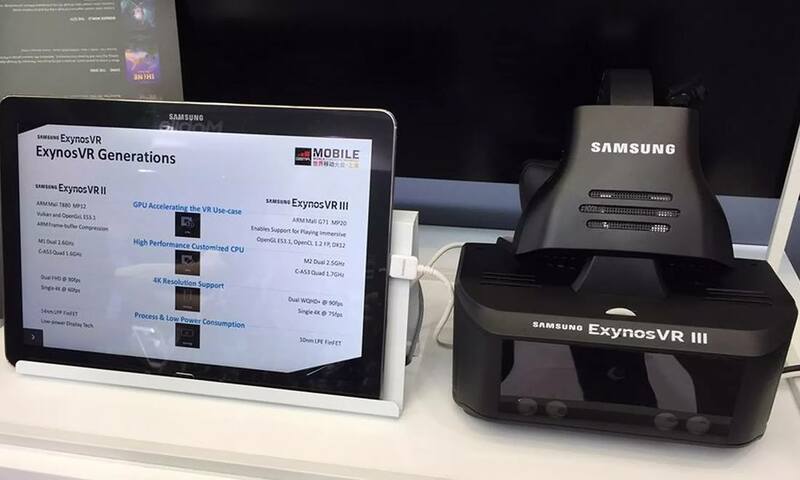 Samsung Exynos VR III detailed specifications*. 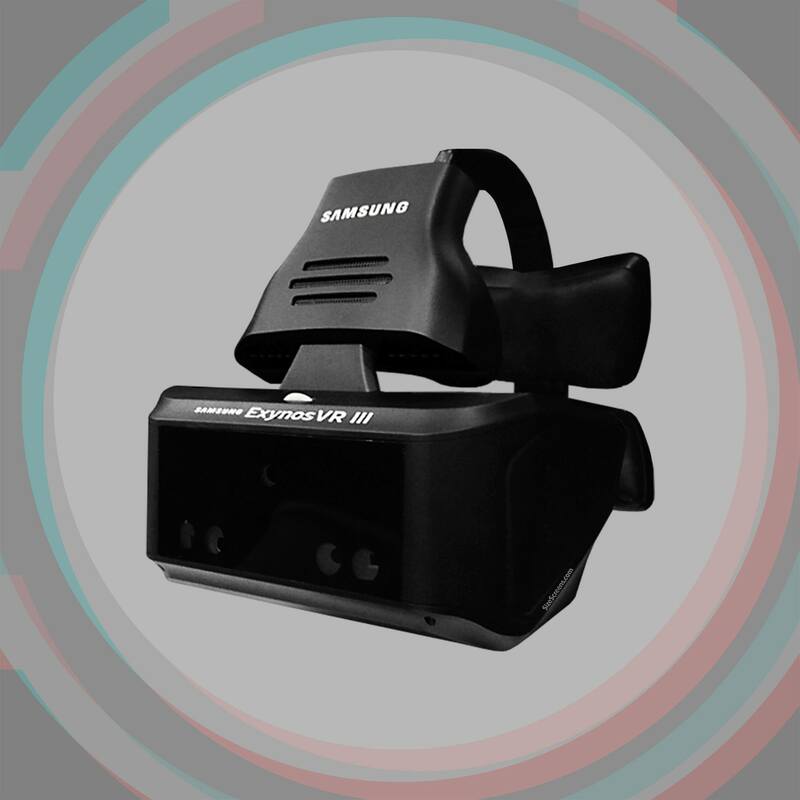 The Samsung Exynos VR III has two displays with resolution Wide Quad High Definition Plus (WQHD+) which is split into two displays with resolutions 4K per each eye. 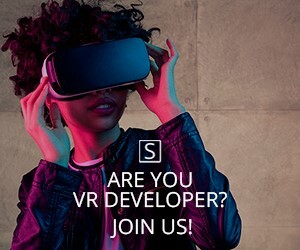 The Aspect ratio and pixel density are unknown. 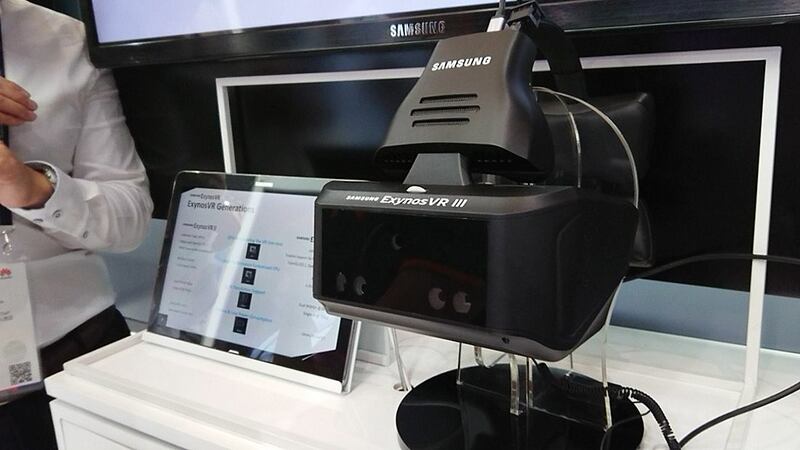 Exynos VR III is able to reproduce media content with refresh rate 90 Hz. 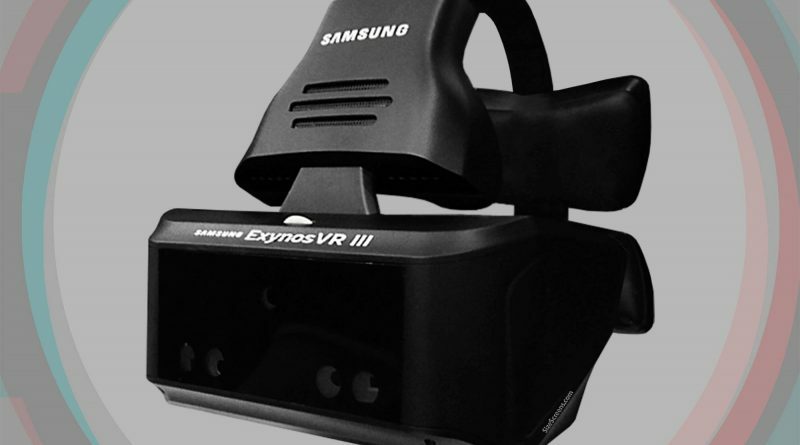 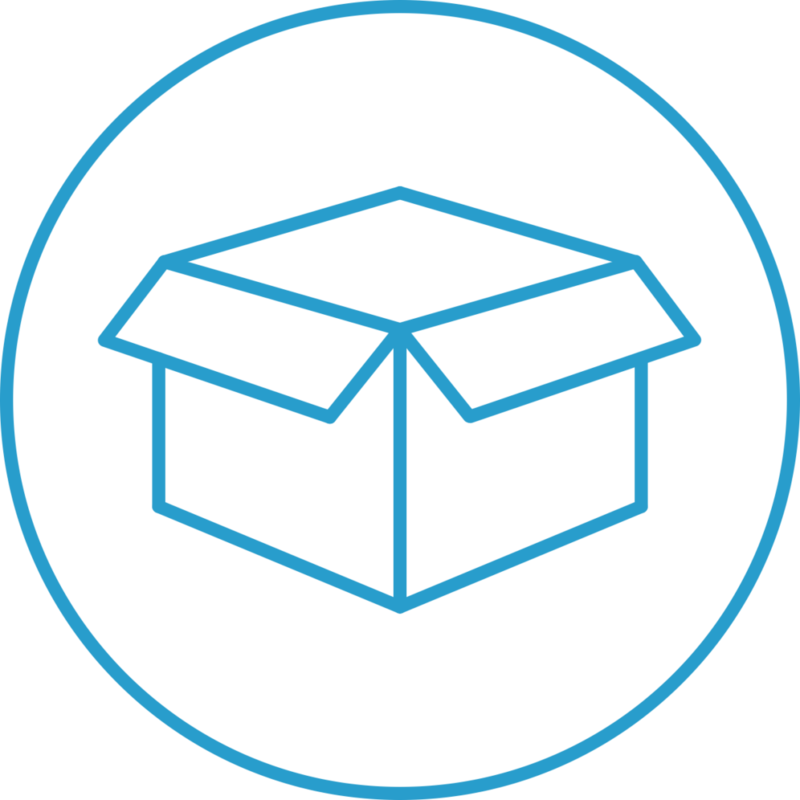 The Samsung Exynos VR III was introduced in 2017.